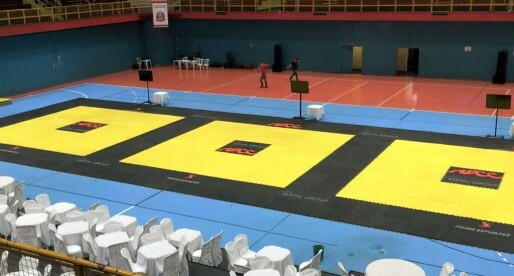 Home Posts Tagged "ADCC 2015"
One of the biggest tournaments in the grappling calendar, the ADCC (Abu Dhabi Combat Club) is the sport’s most prestigious no-gi tournament. 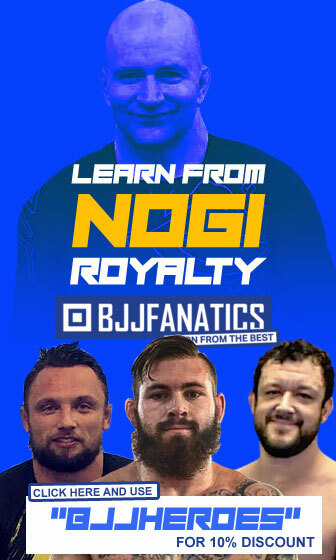 The tournament has different rules from those utilized by jiu jitsu’s federation (IBJJF) posing a different environment for jiu jitsu stylists, while also favoring the catch-wrestling and mixed martial arts (MMA) fighters. Being a biannual event, the 2015 edition of the ADCC will take place on August 30th 2015 in Sao Paulo – Brazil. This is the second time the important event will take place in Brazilian land. Analysing the data for the 2015 edition of the ADCC, by the numbers. We go through this year’s tournament, revealing important information about the submissions, the champions and the state of this historic submission wrestling competition in our sport. Full results of the biggest grappling event on the planet, the ADCC 2015. The event took place in Sao Paulo, Brazil on August 29/30 gathering the top talent in the submission wrestling/jiu jitsu world. 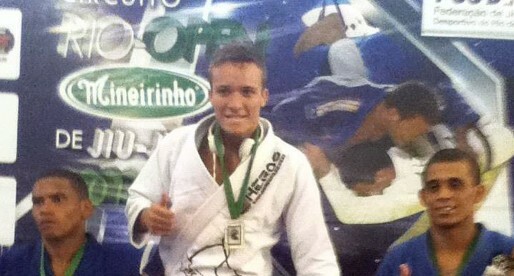 The tournament had important names such as Xande Ribeiro, Lucas Lepri, Rodolfo Vieira, Otavio Sousa and many more. The tournament became known for many upsets, with the majority of the tournament’s odds on favourites losing to lesser known opposition. Find the results here. On this article, we will go through the 2015 ADCC competitors list for the 99 kg + division, as well as the numbers of past tournaments. 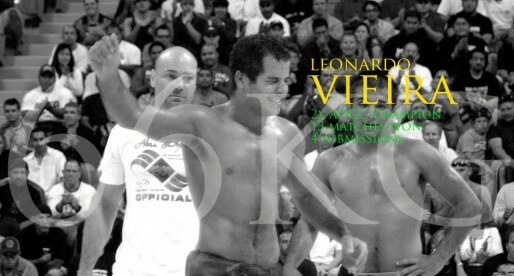 A historic weight category in the ADCC the “above 99kg” has crowned the first non Brazilian ADCC Champion, the organization’s first sequential non-Brazilian champions (1998, 1999, 2000, 2001) as well as the ADCC’s first and only African champion. 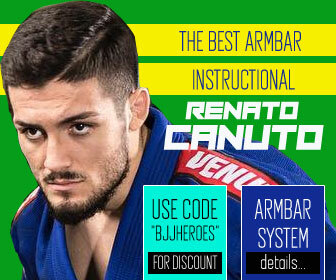 The organization of the ADCC has signed on 3 big names for the upcoming 2015 event, which is happening in two months. They are Alexandre Ribeiro, Rodrigo Cavaca and Bruno Frazatto. The under 88kg division is home to two of the last three ADCC open weight tournament winners, historically being one of the hardest weight categories in the event, an event that will take place this year (2015) on August 2015. 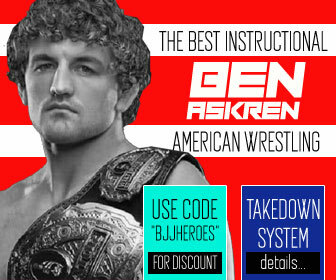 This biannual event that has been running since 1998 and which is regarded as the most prestigious submission wrestling tournament on the planet. 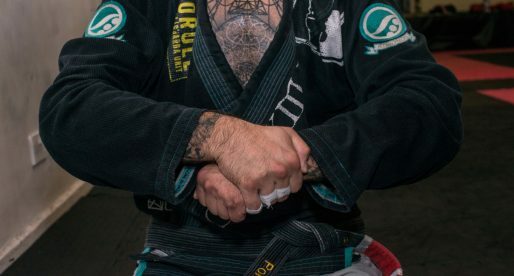 On this article we will go through the details of the 88 kilogram division: the competitors list and who they are, the champions, and of course the numbers. August 2015 will hold the 11th edition of the Abu Dhabi Combat Club, also known as the ADCC, a biannual event that has been running since 1998 and which is regarded as the most prestigious submission wrestling tournament on the planet. On this article we will go through the details of the 77 kilo division: the competitors list and who they are, the champions, and of course the numbers. 2015 will hold the 11th edition of the Abu Dhabi Combat Club, also known as the ADCC, a biannual event that is regarded as the most prestigious no gi jiu jisu/submission wrestling tournament on the planet. On this article we will go through the lightest division of the ADCC, the 66 kilogram (145 pound) weight category, the competitors, the champions, the numbers. It is confirmed that Rodolfo Vieira will be competing at this year’s ADCC, which will take place on August 28 – 30 in Sao Paulo, Brazil. 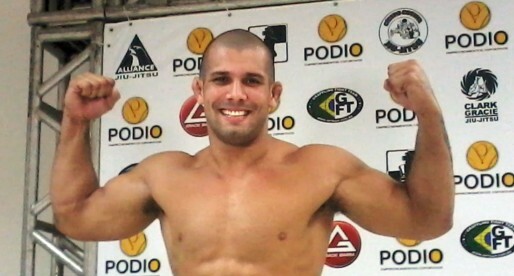 GF Team’s former world champion has struggled with a lower back injury which has taken him out of the competitive scene since September 2014 (Brazilian Team Nationals), Rodolfo has recently stated on his Instagram account that he will be fit to compete in August, and that he has accepted the invitation made by the ADCC promotion.